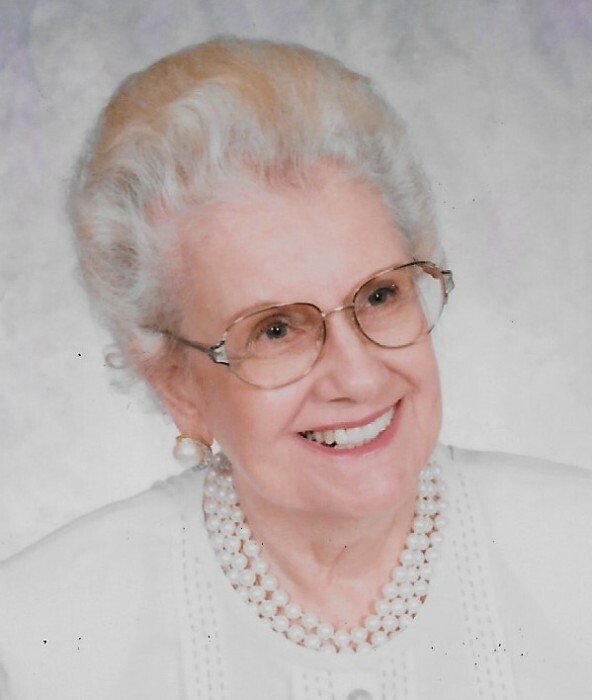 Eldora (Edye) Donley of Oxford passed away at Cumbernauld Village on January 19, 2019 at the age of 99. Edye thought she was 100 so we celebrated her 100th birthday in August. She had a great day with so many coming to wish her happy birthday and she received many cards. She said she had a wonderful day and the best birthday ever. Memorial services will be held at 10:00 A.M., Thursday, January 24, 2019 at the Oxford Funeral Service Chapel. No visitation is scheduled as cremation has taken place. Memorials have been established with the Oxford United Methodist Church and the Oxford Food Bank. Contributions can be left with the Oxford Funeral Home, P.O. Box 123, Oxford, KS 67119. Edye was born in Newton, Kansas on August 20, 1919 to Frank and Edna Heine. Edye married John Hammond and they had two sons, Brad and Gary. They later divorced and on May 24, 1969 she married Delno (Shorty) Donley in Oxford. In her younger days she worked in a beauty salon doing manicures and later she owned a liquor store, Hammond Liquor. Edye loved to shop, it was nothing for her to run to Wichita 3 to 4 times a week, she was in a bridge group and Soldanella Club in Oxford and a member of the Oxford United Methodist Church. She attributes her longevity to Dr. Sam and always having a routine of eating right, exercising, working in the yard an hour a day, getting up and going to bed at the same time each day. She enjoyed her home and loved living in Oxford. She was preceded in death by her parents, brothers: Alvin, Earl and Donald, her husband Shorty Donley, her sons: Brad Hammond and Gary Hammond. Edye is survived by her nephew and niece Jim and Janet Donley; Annie Hardin (caregiver and good friend); her daughter-in-law Suzanne Hammond; grandsons: Sean Hammond, John Hammond (Jennifer); great granddaughter Ellie; step granddaughter Sharon Wilbeck and her children: Winston, Alisha, and Stacia and her good friend Shirley Jester.